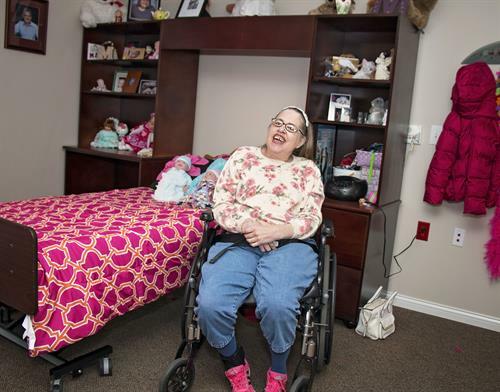 Cedar Lake is a private not-for-profit organization that originally incorporated out of common concern for people with intellectual and developmental disabilities, and the lack of adequate residential facilities within our geographic area. Cedar Lake was founded in 1970 by Louisville-area parents of people with intellectual disabilities. Cedar Lake Lodge began providing intensive supports in 1974, and added “community-based” support options, Cedar Lake Residences, in 1989. Cedar Lake is a faith-based organization, and is formally affiliated with the Lutheran Church. Collectively, Cedar Lake operations employ nearly 500 staff members and have an annual operating budget in excess of $30 million, providing supports to more than 220 people with intellectual and developmental disabilities. 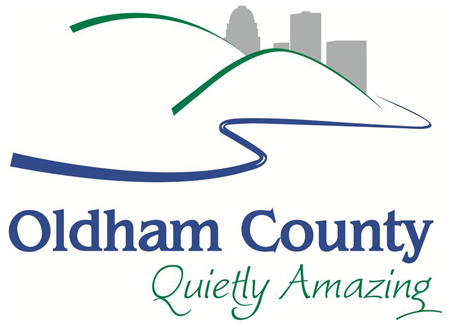 Cedar Lake Lodge, 3301 Jericho Road, LaGrange, KY, Cedar Lake Enrichment Center, 2111 Spencer Court, LaGrange, KY - with more than 35 other locations in Oldham and Jefferson County.